Calfskin lined leather jumping girth with D-ring. 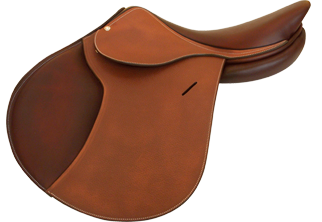 Handmade in the Butet workshop in Saumur, France, this beautiful girth is made from the highest quality cow hide and lined with supersoft calfskin. 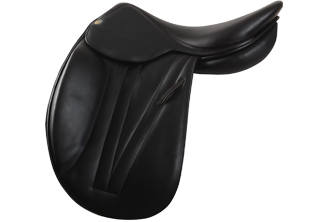 It features the signature Butet elastic at one end and has roller buckles to avoid damage to the girth straps.